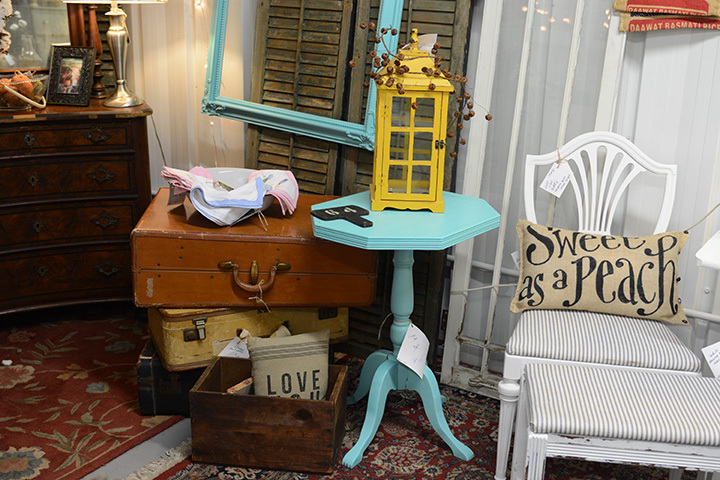 You'll be a kid in a candy store! 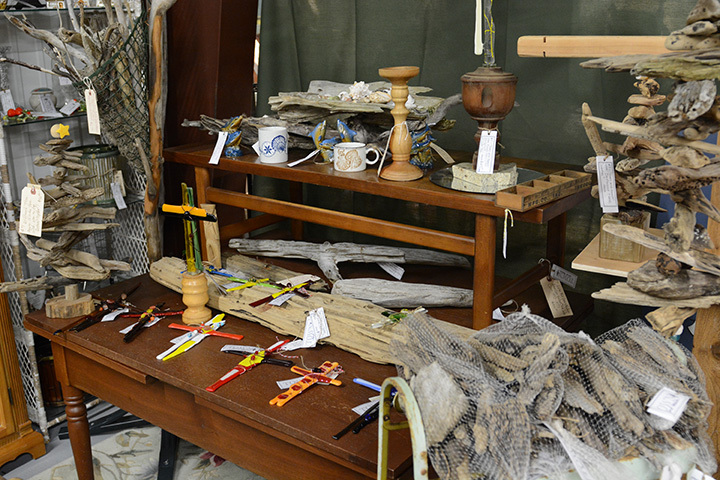 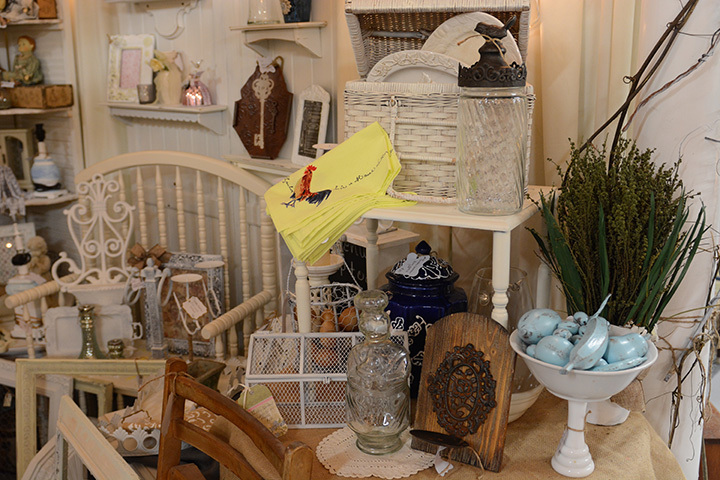 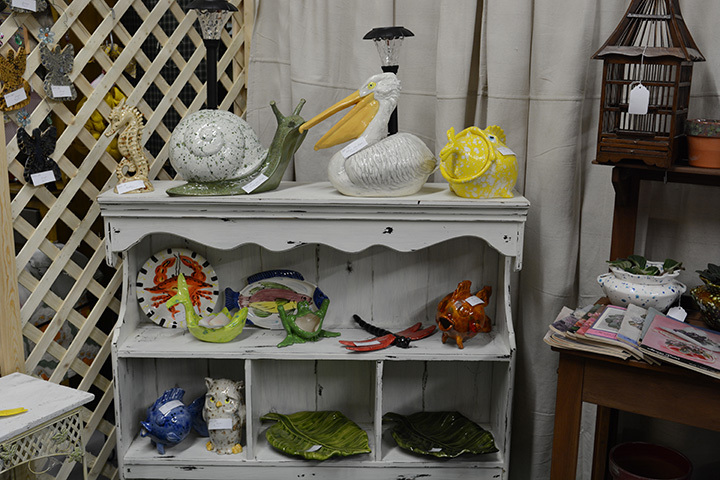 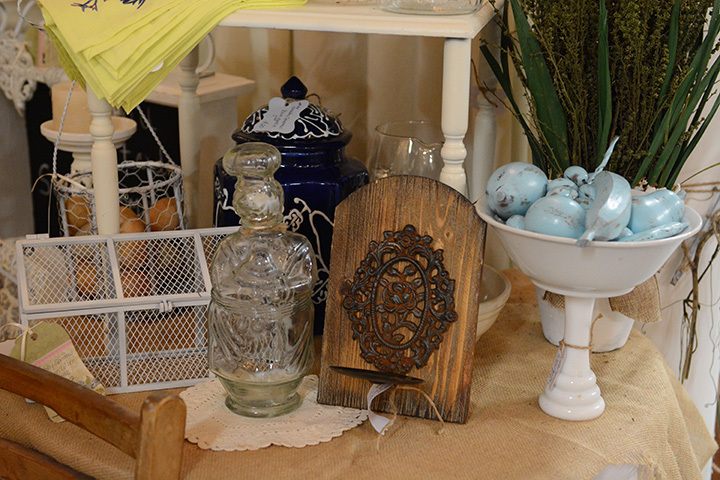 You'll be delighted, surprised and amazed at the vast selection of beach and cottage items that we have for your home. 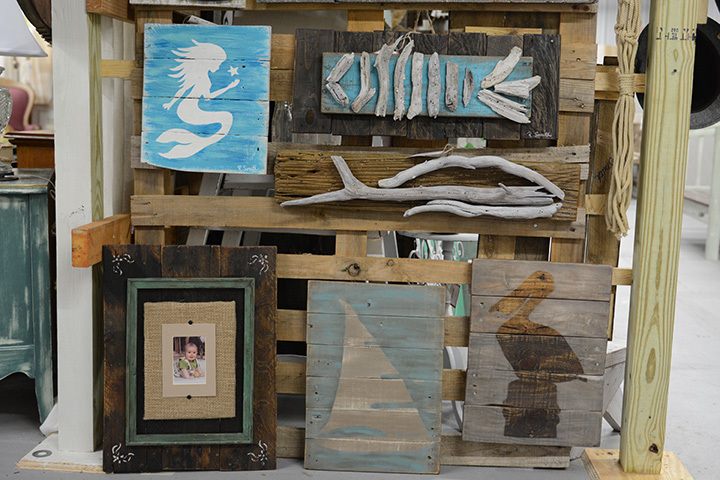 Our furniture can help you decorate your beach cottage, home or condo. 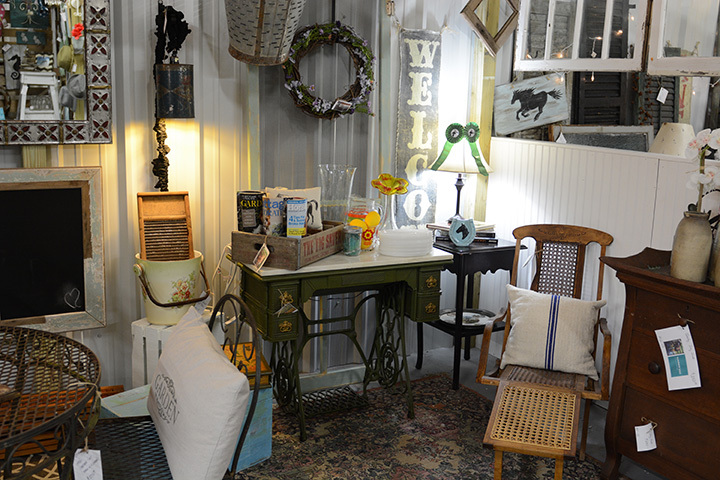 Everything from the kitchen, to the living room, dining room and everything else, we are a one stop shop for all your needs. 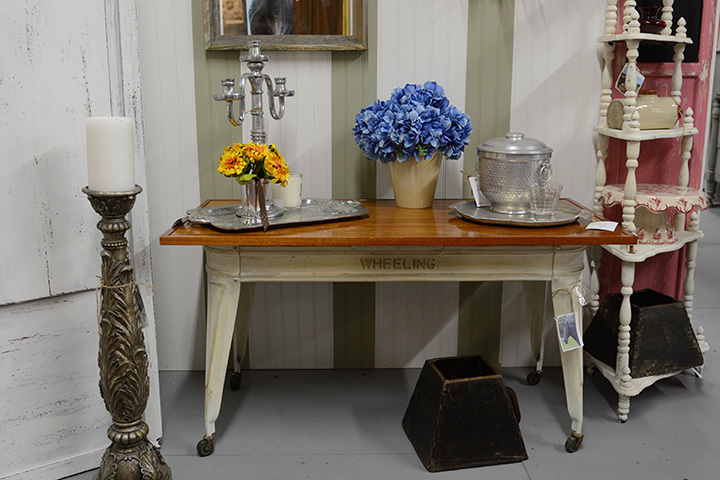 Club chairs, cabinets, patio furniture, painted furniture, Effects tables and side from wood to wicker furniture, you'll find it here. 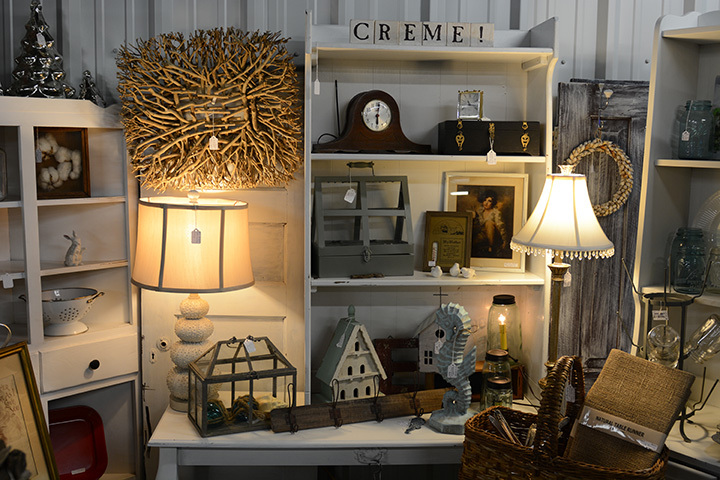 Bring a Lightroom to life, add personality and charisma to your coastal living. 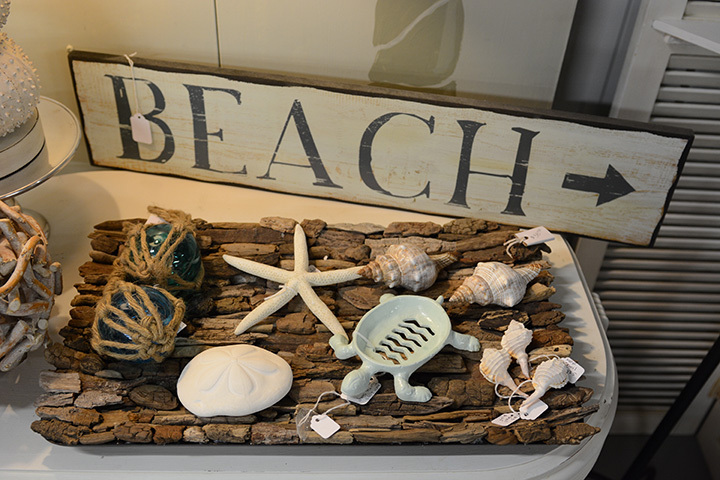 Beach living is evoked by coastal signs, driftwood art, fish sculptures and paintings, mermaids, sea horse sculptures, weather wood, sea shells, sea urchin lamps... all that is left is just adding sand, sun, and water! 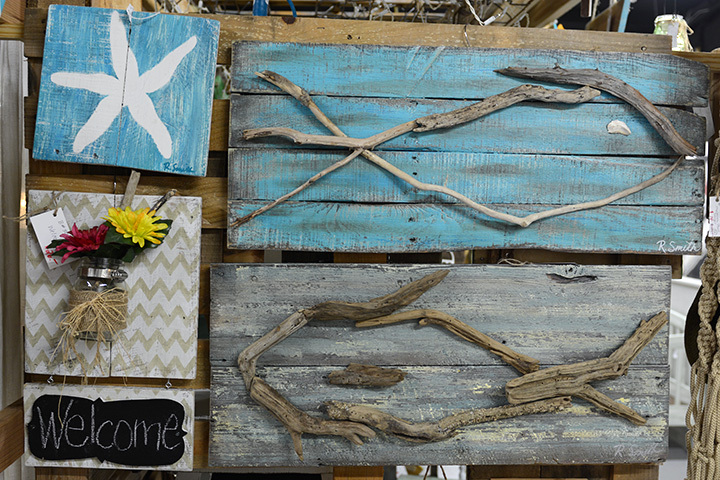 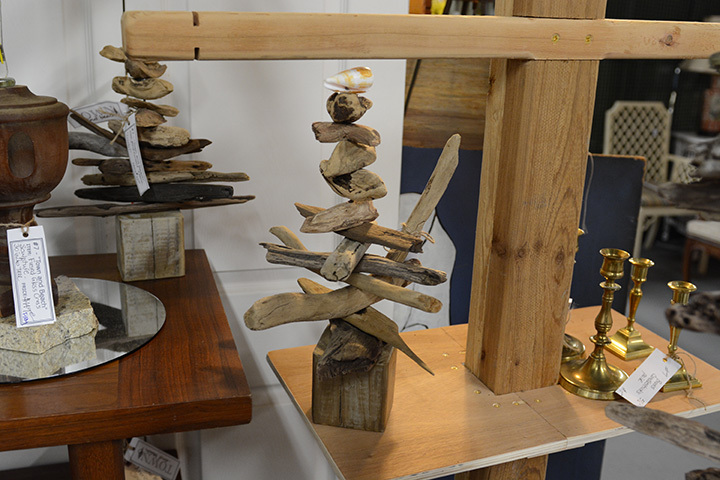 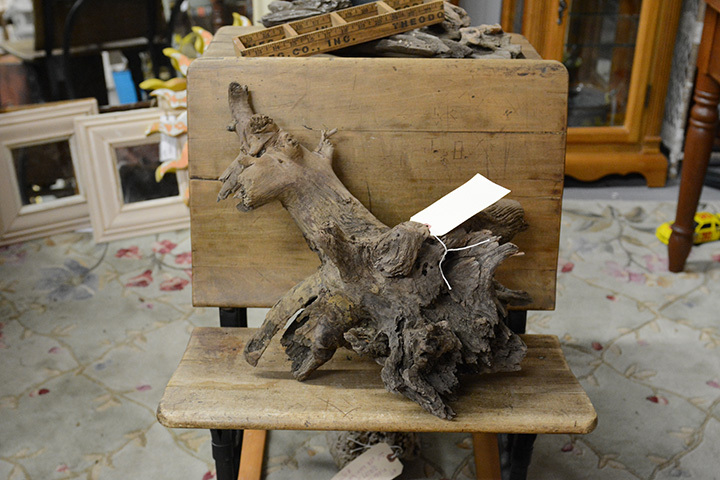 A single piece of driftwood art with its smooth and capricious shapes can already adorn your home.